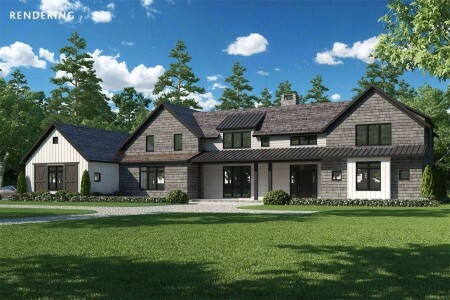 Saunders offers exclusive access into today's Hamptons real estate market and is uniquely able to stimulate sales through a fierce commitment to create and enable deals. 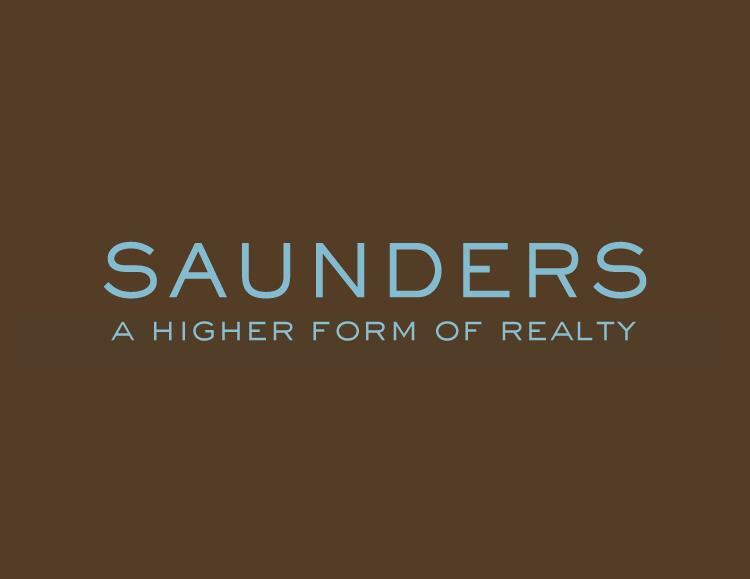 Saunders & Associates was launched in 2008 during the economic crisis and through a relentless commitment to supporting our brokers, we have become the largest locally owned real estate brokerage firm with over 170 agents representing $1.7B in Hamptons residential, land and commercial real estate. In 2014, we executed $1.4B in transactions and were involved in 40% of sales volume from Southampton to Montauk. In addition, we rank as one of the top brokerage firms nationwide in terms of average sales volume per agent. Our mission has always been clear and our promise to provide you with a higher form of realty is stronger than ever. 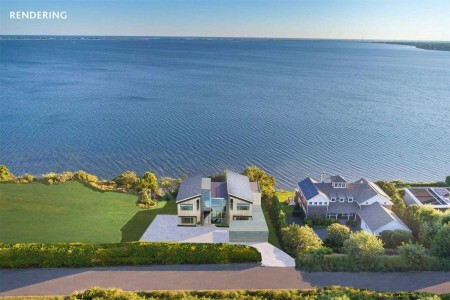 We look forward to continuing to empower our brokers and to grow our firm in the Hamptons and beyond. We invite you to contact one of our market-savvy brokers to assist you in achieving your real estate objectives. 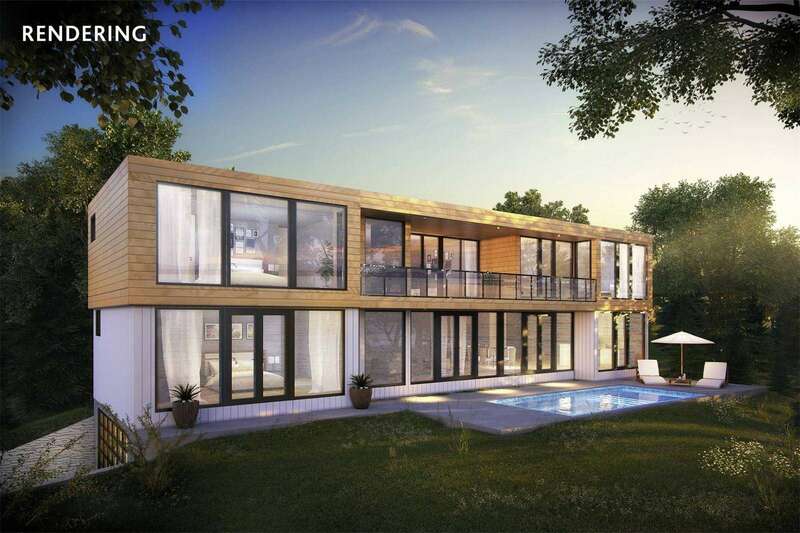 Spectacular sunset and waterfront views over the harbor to the Peconic Bay are showcased from this exquisitely designed new modern home, where construction is underway. 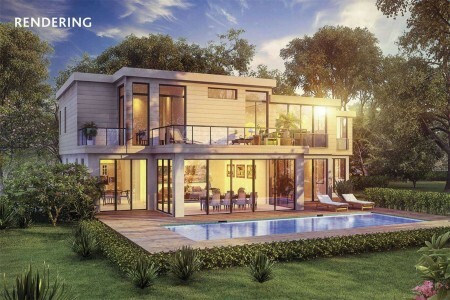 Frameless floor to ceiling glass and abundant wraparound decking insure tranquility from every vantage point. 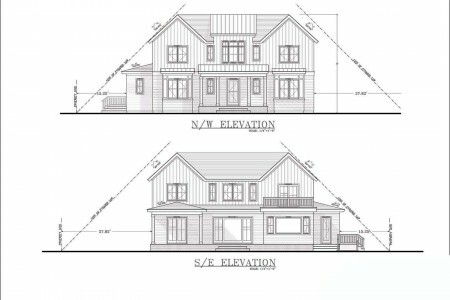 A well-conceived floor plan with three levels of living space is masterfully executed. 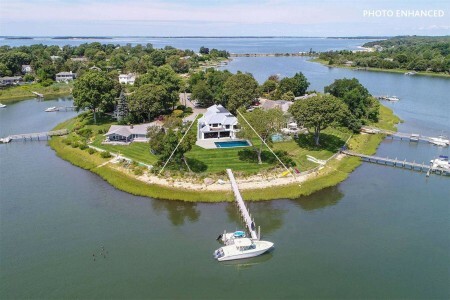 Outdoor amenities include a heated gunite pool, dock in a protected harbor, and a private sandy beach. Call for an on-site viewing appointment.